Our team at Towing C V is dedicated to serving the Chula Vista community we are proud to be a part of. This company was able to help me out with my flat tire, i was in the middle of nowhere, not from this area. I have no idea where i was. They were able to locate me and had a tech out within the 30 mins they told me. Great service. We offer our years of experience to bring you the peace of mind that our licensed and bonded technicians and our Honest Pricing policy can provide. For any situation in the Chula Vista area from towing to roadside assistance, give our 24/7 dispatch center a call and let us cater to all your emergency towing Chula Vista needs. We have seen the Chula Vista car lockouts, and the need for battery jumpstarts, and felt the frustration that comes with getting a flat tire change. 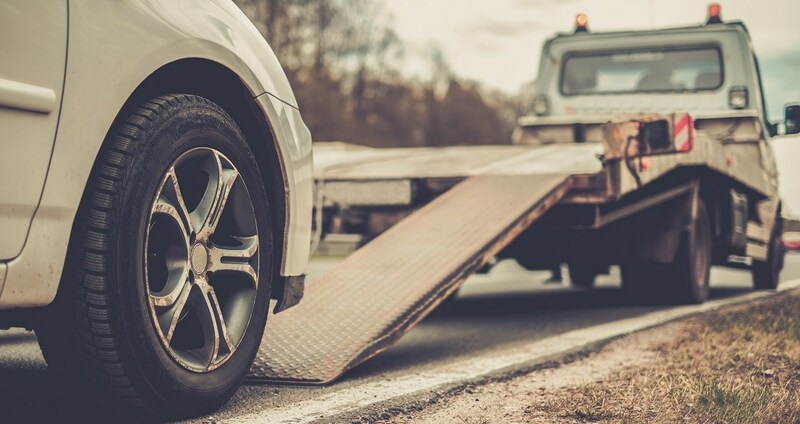 At Towing Chula Vista we know what we want out of auto towing service and roadside assistance, and our emergency towing team wants to bring that same level of service to you. Give us a call for any emergency towing or other auto towing needs. Towing Chula Vista is committed to your roadside safety in the entire Area, including National City, Spring Valley, El Cajon and La Mesa. 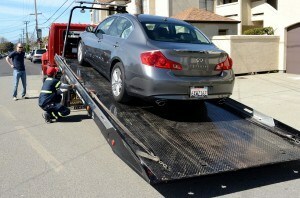 Call Towing Chula Vista for Auto Towing, Emergency Towing or Roadside Assistance.